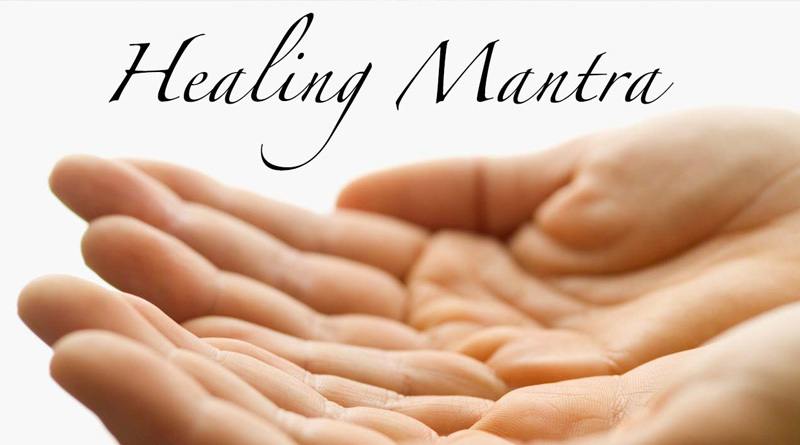 The mantras given by Sri Maa during this Deeksha, helps a person get rid of various kind of problems and diseases that is why it is called Healing Mantra. 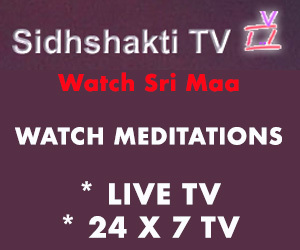 Listed below are the different kinds of purposes for which a person can take the healing mantra, which have been “Sidh” (further energized) by Sri Maa. 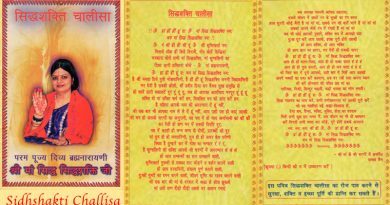 Depending on the purpose, a person might need 1-4 mantra deeksha. This is because one disease or problem is linked to different root cause. 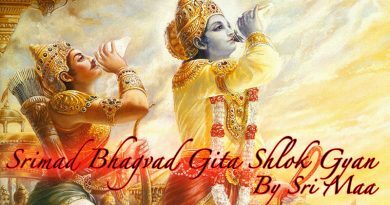 If a person lacks intelligence, then it could be because of negative energy or some other problem related to past life. If a person has a major problem of itching, then it could also have different reasons like, negative energy, medicinal reaction, problem in adrenal gland etc. That is why, a person must discuss the problem with Institute of Spiritual Sciences, so that he could be recommended by Sri Maa, the proper number of mantras to be taken. If a person goes to the chemist for a stomach ache, he would just give him a pain killer, but if he consults a doctor for it then he would give him a combination of medicines. 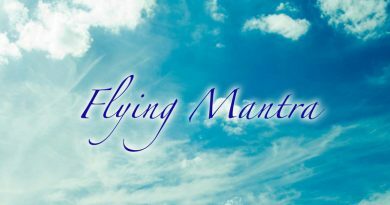 Similarily, Sri Maa also sees the core cause of a problem and then recommends the mantras so that the problems or disease gets cured completely, fast and forever. For consistent sale in Business. Get rid of any kind of chronic disease. Convince anyone in your business, profession etc. Fulfill the desire of prosperity. To have a comfortable delivery. Stomach ache or stomach related disease. Gain fame and wealth in poetry. Know your own past, present and future. Get rid of travelling phobia. Make your boss and colleagues positive towards you. Convert bad luck to good luck. Get rid of evils and hindrance. Get rid of lung infection and cough. Growth in spirituality and receive salvation. To fascinate someone for yourself. Make your enemy, your friend. 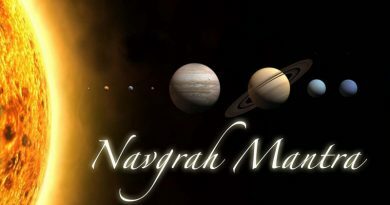 Reduce any kind of ill effect of nine planets (Nav-Grah). Get rid of the head ache caused after sunrise. Have a good luck throughout the day. Get rid of miscarriage problem. Convince anyone within your family. Get fame and money from ruling class. Get rid of sinful or guilty feeling. Diseases caused due to negative energy. Receive the blessings of Shani (Saturn). To calm down a crying kid. Get auspicious results in your work. Gain every kind of prosperity. Get rid of bad habit.